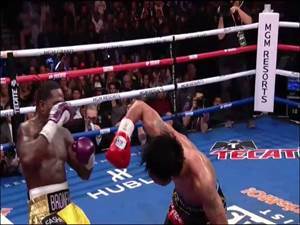 videos uploaded daily! 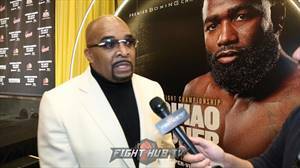 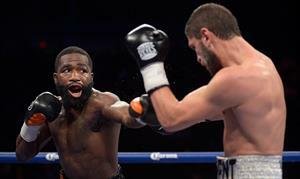 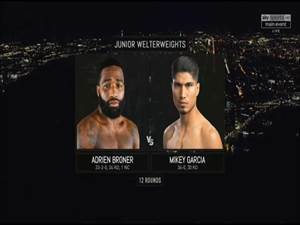 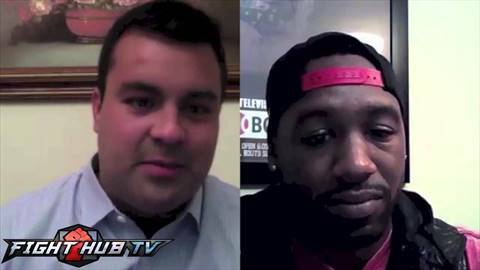 Subscribe: http://goo.gl/vnzIbAustin Trout gives his picks for fights coming up as he is picking Bradley over Marquez, Broner over Maidana, Judah over Malignaggi and Alexander over Khan. 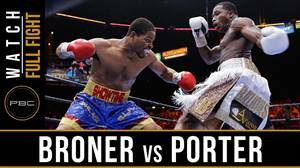 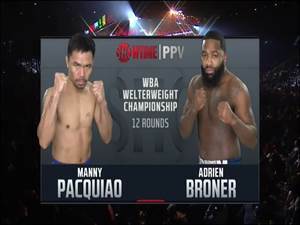 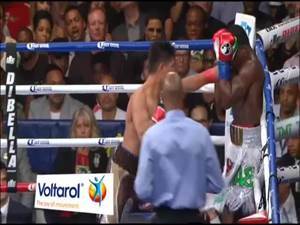 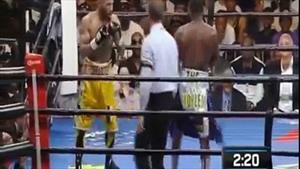 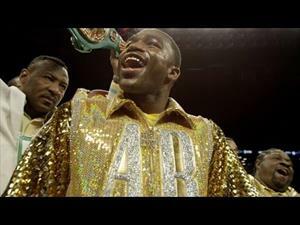 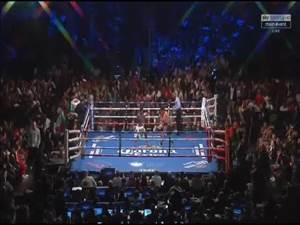 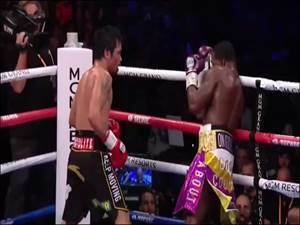 Manny Pacquiao Beats delusional Adrien Broner " I BEAT HIM "